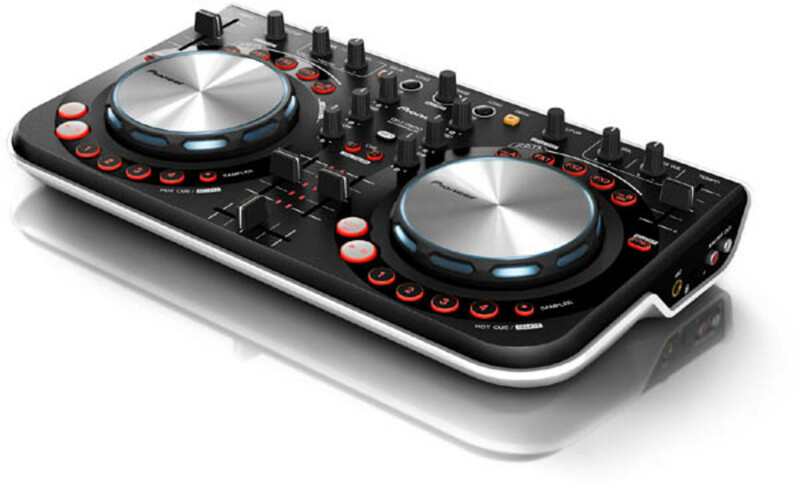 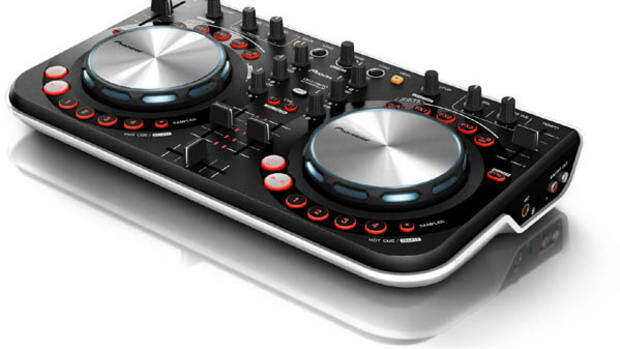 The popular entry-level and compact DJ controller by Pioneer DJ called the DDJ-WeGO can now be used in conjunction with the Algoriddim&apos;s djay Software for Mac. 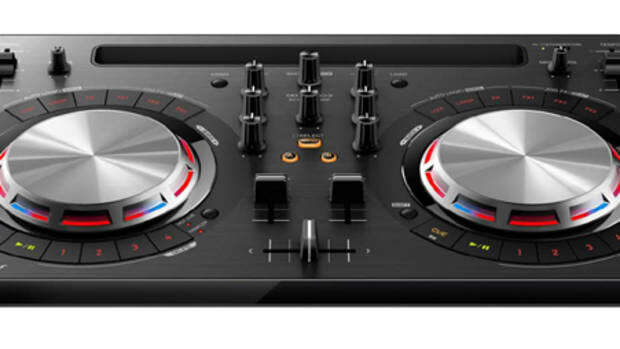 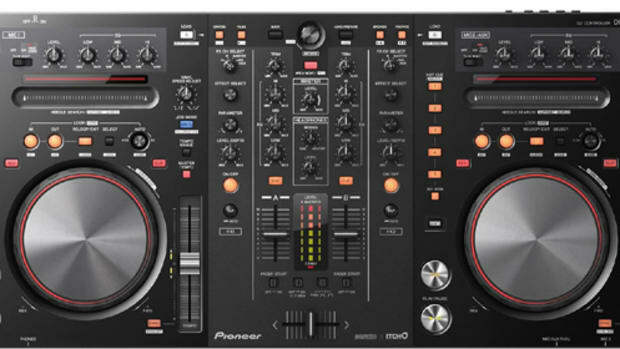 The DDJ-WeGO can already be used with any DJ software, but owners of the DDJ-WeGO can now go to the Pioneer DJ website and download a copy of Algoriddim&apos;s djay for FREE and have yet another way to mix with this tight little controller. 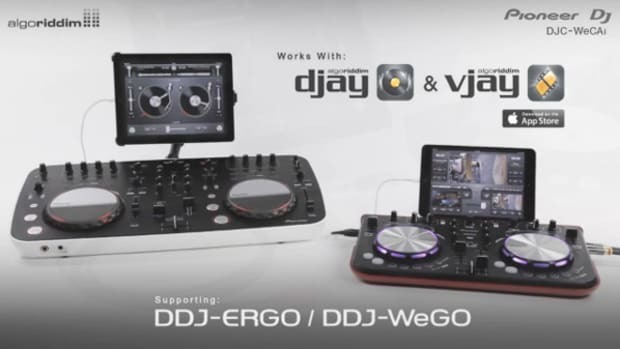 All you have to do is download and upgrade to the new DDJ-WeGO firmware and then download the djay software and you&apos;re ready to go... 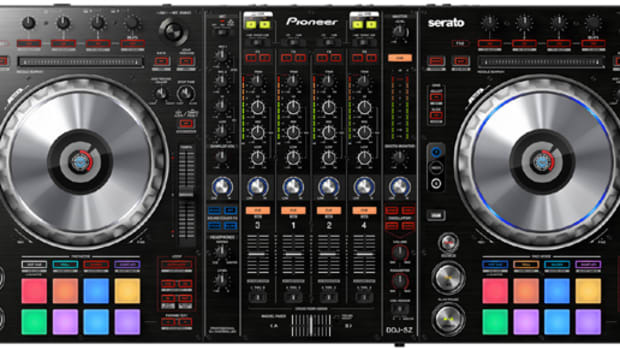 Check out the performance video below and then see the full press release and links to get the update and the software.